The first time that I saw Jesse Burke fighting was ringside at a USKA event last year. By the end of the first round, I had already found “The Wolf Pup” Burke on Facebook and sent him a friend request. It did not take very long to become a fan of his. Burke’s boxing skills immediately stood out to me. He had tremendous head movement, level changes, and tons of energy. He threw crisp combinations and looked to be executing a plan. It turns out that his plan is a long range one and his fight that night was just a stepping stone on to bigger and better things. 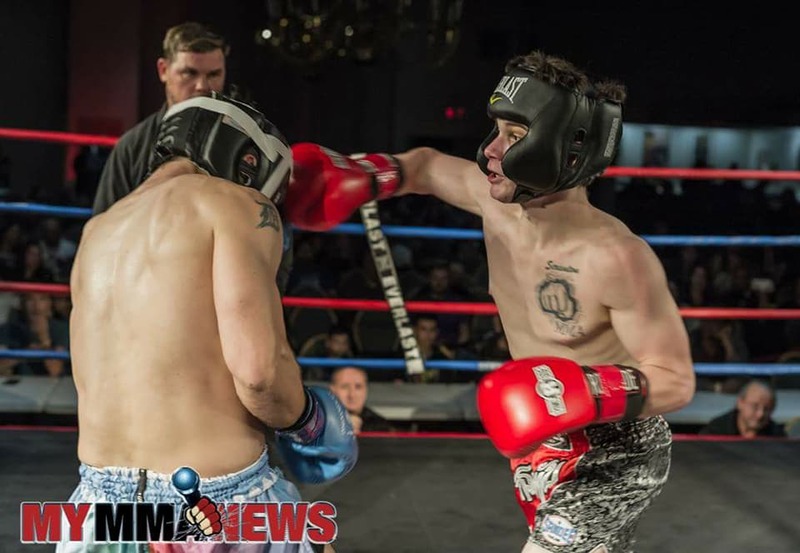 Burke, like many regional amateur fighters, likes to work on his striking by taking kickboxing/Muay-Thai fights that will sharpen him for the cage and his aspiring MMA fighting career. 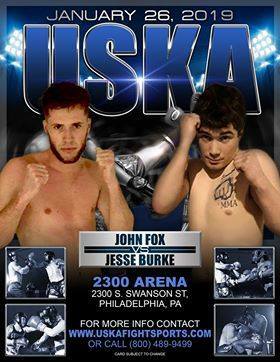 Jesse will be taking on John Fox in a full scale brawl at USKA Fight Night Philly 4 inside the 2300 Arena in South Philadelphia, January 26th. Please listen to our interview in the link below. Burke updates us on his goals for this upcoming year and of course we talk about his camp and his nickname. 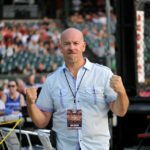 The Wolf Pup has lengthy plans for 2019 as far as competing and MyMMANews will be ringside for post-fight interviews and full results.